Do you wish to list a Litter or place an Older Dog? Nothing is as cute as a new Labrador Puppy! Puppies require quite a bit of attention and participation by new owners. They are also extremely quick to learn. 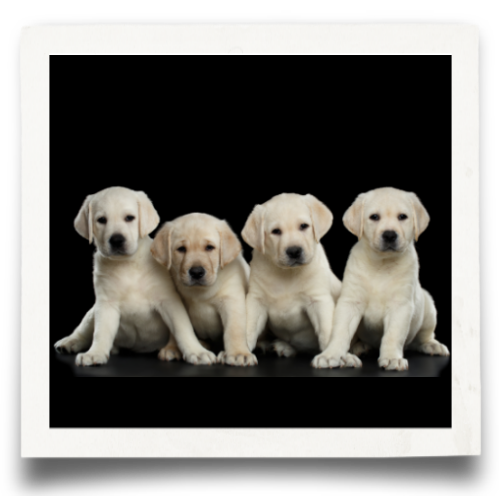 If you would like to know more about the Labrador temperament, and what they will be like as an adult please visit our What is a Labrador Retriever?, review the Breed Standard, and understand the health issues that may affect the Labrador Retriever. Listing of current and upcoming litters bred by members of the PSLRA. All litters listed must conform to the PSLRA Code of Ethics. 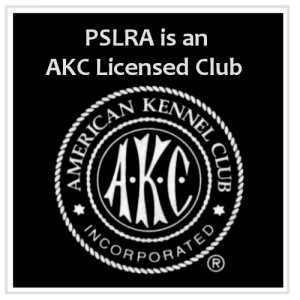 The owner of the Sire or Dam must be a member of the PSLRA. Information is submitted by breeders and provided as a service to the public. Listings of breeders and litters are in no way a gurantee or endorsement by the PSLRA of any breeder, or any one breeder over another. The listing is updated by our litter listing chairperson approximately every two weeks or as needed. Looking for an Older Dog? If someone in the home is not available to be with a new puppy throughout the day, you may want to consider an older dog. Most older dogs are housebroken and have some basic obedience training. They can be left alone for longer periods of time. Older dogs can be steady companions from the outset and may require less effort than puppies. Listing of currently available other dogs offered by members of PSLRA who are either the breeder, or current owner. 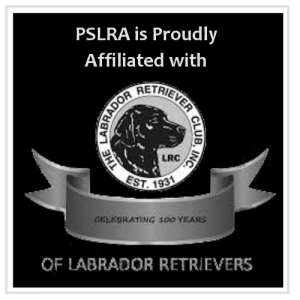 Other Dogs listed Do Not need to conform to the PSLRA Code of Ethics. Prospective buyers are encouraged to ask about the needs of Other Dogs, and why the breeder/owner has decided to place them. Many of the dogs listed have basic obedience and are housebroken. Looking for a Rescue Labrador?